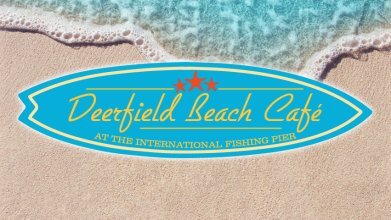 Deerfield Beach Café is the perfect place to relax or meet friends and family any time on the beach. Come in and enjoy a delicious meal with the best view in South Florida! We're always excited to hear about your experiences, so we can find out how we're doing and what we can do better! Visit us on one of the sites below and leave a review. You can also send us a message.